Many places along the UK coastline will experience the highest tide for 18.6 years between 19–30 September 2015, as a result of the coincidence of a series of astronomical factors. This unusually large spring tide is due to the moon and sun becoming aligned directly over the equator at the same time as the moon’s ‘nodal cycle’ reaches a stage favourable to high tides. 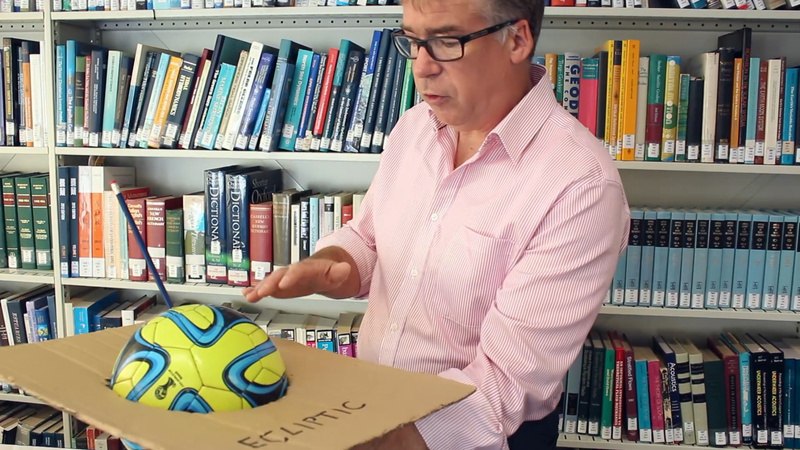 In this video, Prof. Kevin Horsburgh explains the 'regression of the lunar nodes'.